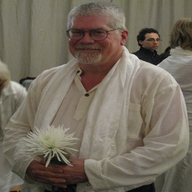 Please join us for the 49th Day Ceremony in honor of our beloved bodhisattva Andrew Laugel. The ceremony is being held as the conclusion to reciting the Heart Sutra each day for Andrew since his passing. We will be conducting a sacred, ritual practice to protect him as he moves ahead into a new life.